PTC Batteries cater for the growing Solar market in particular stationary, flooded 12 volt to 48 volt systems consisting of 2 volt cells for remote power requirements. Applications include housing and remote power requirements. Solar cells form an integral part of any off grid total solar system offered by solar installers and retailers in the market. As this market continually changes we suggest you contact us with your specific needs. 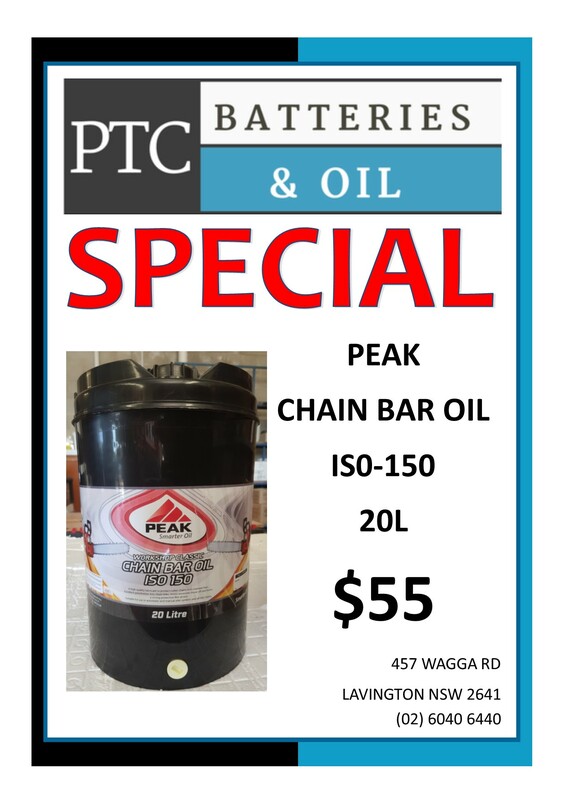 PTC Batteries reserves the right to change prices without notice.